Only one operative has been awarded 16 purple hearts, and only one guy is man enough to still sport a mullet. 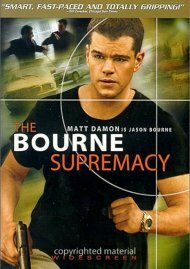 In the 10 years since his fiancÃ©e was killed, special op MacGruber has sworn off a life of fighting crime with his bare hands. 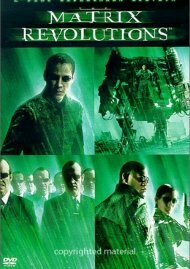 But when he learns his country needs him to find a nuclear warhead that's been stolen by his sworn enemy, Dieter VonCunth (Val Kilmer), MacGruber teams up with his trusty sidekick (SNL's breakout star Kristen Wiig) and an uptight lieutenant (Ryan Phillippe) to get the job done. 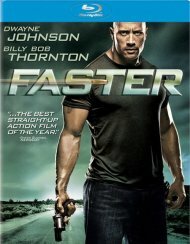 The trio sets out on a rampage of utter destruction in this action comedy that's so over-the-top, it "makes The Hangover look like Beaches" (Mike Sampson, Joblo.com)! 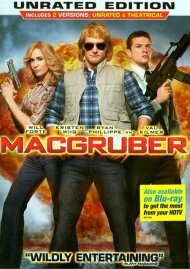 Review "MacGruber: The Unrated Ultimat"
Reviews for "MacGruber: The Unrated Ultimat"